How Amnesty International uses selfies to engage people during street canvassing and improve likelihood of follow up actions. What if adding one extra step to your organization’s street canvassing routine had the potential to bring in an extra million or more in donations in just two years? Those are the potential gains Amnesty International is looking at after conducting a small experiment in Toronto in 2012. The idea was simple: After signing up a new supporter, the recruiter asks if they want to have their picture taken. Amnesty International’s follow up email includes a link to the photo, which the supporter can share on Facebook. That’s it. Nothing else about the recruitment process or the engagement process afterward was changed. 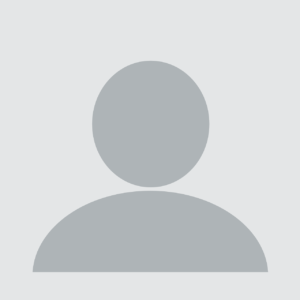 Supporters who were asked to have their picture taken were entered into the exact same database as those who weren’t. And Amnesty International sat back to wait and see what happened. 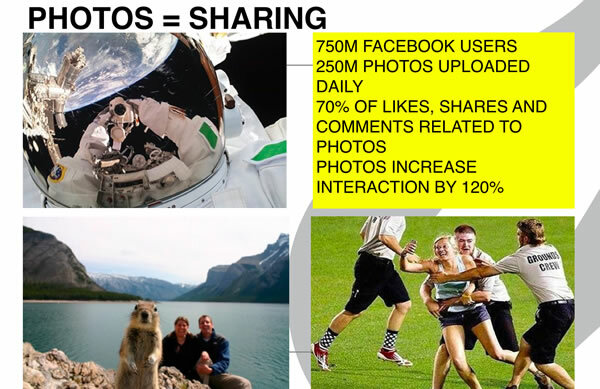 A slide from Amnesty International’s analysis of photo sharing experiments. Broadly speaking, photos increase online interaction by 120%. New supporters who were asked to take a photo were 2 percent more likely to actually contribute when they said they would, reducing the “no show” rate from 9 percent to 7 percent. And at the end of 12 months, 53 percent of supporters who had been asked to take a picture still supported Amnesty International, a significantly higher retention rate than that of the control group, which was only 48 percent. In a sample size of 1,600, roughly split between the control and the test group, that might not mean much. But if Amnesty International recruits 100,000 new supporters over the course of a year (not an unrealistic number for Amnesty) the results are meaningful. Amnesty projects the program could generate $1.6 million in additional income in only two years if they see similar results in other countries. 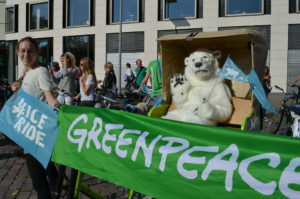 Christoffer Holm, Amnesty International’s International Growth and Innovations Director, says that the experiment also suggested several new avenues for engagement. It also gave Holm the idea to have canvassers follow up on the initial contact with personalized notes, instead of a mass, depersonalized email from “Amnesty,” which they might implement in the future. Example of “picture marketing” led by street team recruiters. Links to photos like these are included in follow up messaging to new recruits. 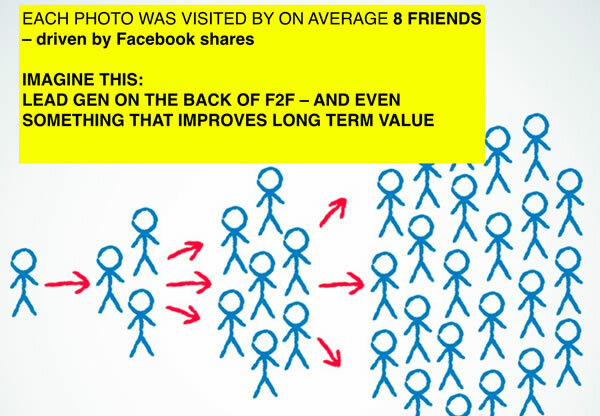 They also didn’t anticipate the number of supporters’ Facebook friends who would click through to the photo page. 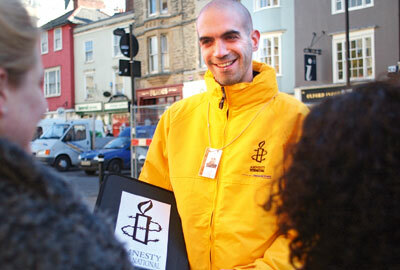 Amnesty’s traffic log registered an average of eight visits per photo. When asked whether people were hesitant to have their picture taken, Holm said absolutely not, although it was something they worried about early on. 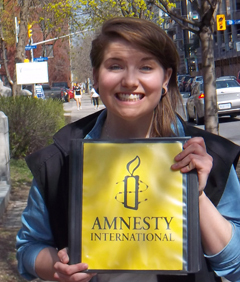 Testing in Toronto challenged the team’s initial notions that people consider joining Amnesty to be a personal act they wouldn’t want to share publicly. “But apparently it isn’t that private. It was something people were proud of,” said Holm. Amnesty International has found that photo sharing by new recruits is a potentially high performing opportunity to reach new networks. What is most impressive about Amnesty International’s experiment is the long-term impact of something as small as a photo. Their modest photo scheme is about forging stronger connections at the moment of recruitment and building a foundation for long-term giving, not flash-in-the-pan donations.